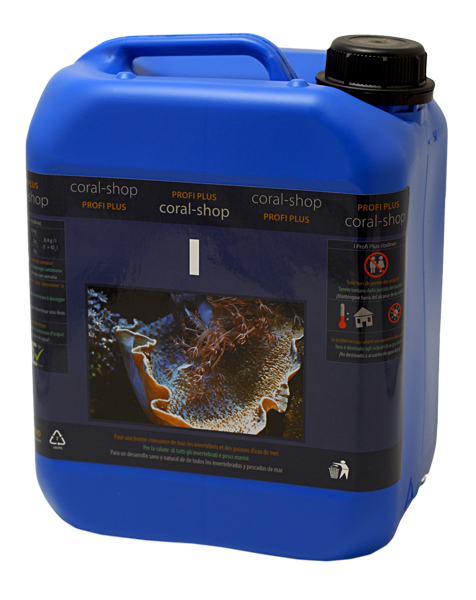 The complete product scale of the coral-shop company considers all reefkeeping specifics as opposed to the natural oceanic environment. All products are made in naturally identical composition, solely - without exception - of raw materials of maximum commercially attainable purity and without any use of synthetic dyes, stabilizers and preservatives. The coral-shop reefkeeping concept always prefers the natural biological processes against any artificial methods.